While most people have their preferences for Macs vs. PCs or laptops vs. desktops, one thing that is consistent regardless of what type of computer you are using is the keyboard. There are countless examples in history where a misplaced comma or additional letter have cost millions of dollars! Why do some people put two spaces after a period, and others only one? Which is the CORRECT way? 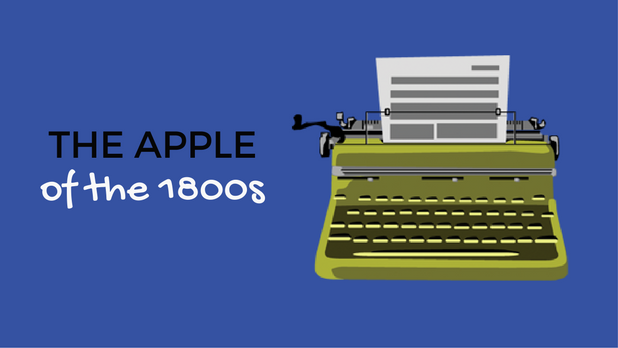 Read on to learn more about this contentious typing debate! Employers seek a min. typing speed of 50 wpm for the sake of productivity, and around 30% of managers say they wouldn’t hire someone who can’t touch type. Here are 10 of the top professions, and how typing is an integral part of the job. Should I switch to a Dvorak keyboard? One man, Dr. Dvorak, pledged to come up with a more efficient layout for the keyboard. After over a decade of studying the English language and the physiologies of our hands, he designed a whole new keyboard. One, he believed, which would enable people to type MUCH more quickly. 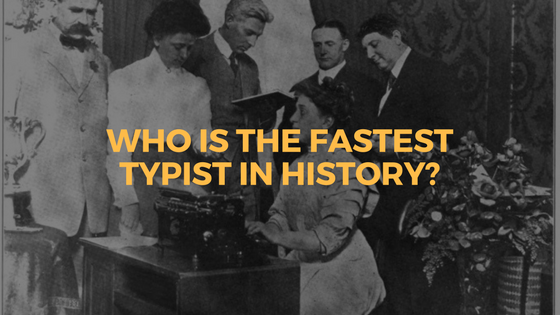 Rose L. Fritz was just 17 years old when she won the world’s first official speed typing contest. The World Typewriting Championship held in Chicago in 1906, catapulted the young girl to fame to become the most recognized typist in the world. What is ‘Words Per Minute’? Ask anyone how fast they type and they’ll proudly tell you their words per minute (WPM), but ask even your speediest friends how WPM is calculated and you’ll likely get a lot of “um”, “hmm”, “uhh…” responses. Today, we’re going to fix that!